I can't believe it! I finally found Ysatis! and @a much lower price then ever before! Have been using Givenchy Ysatis for at least 20 years. Always get compliments regarding the fragance. Will not wear anything else. 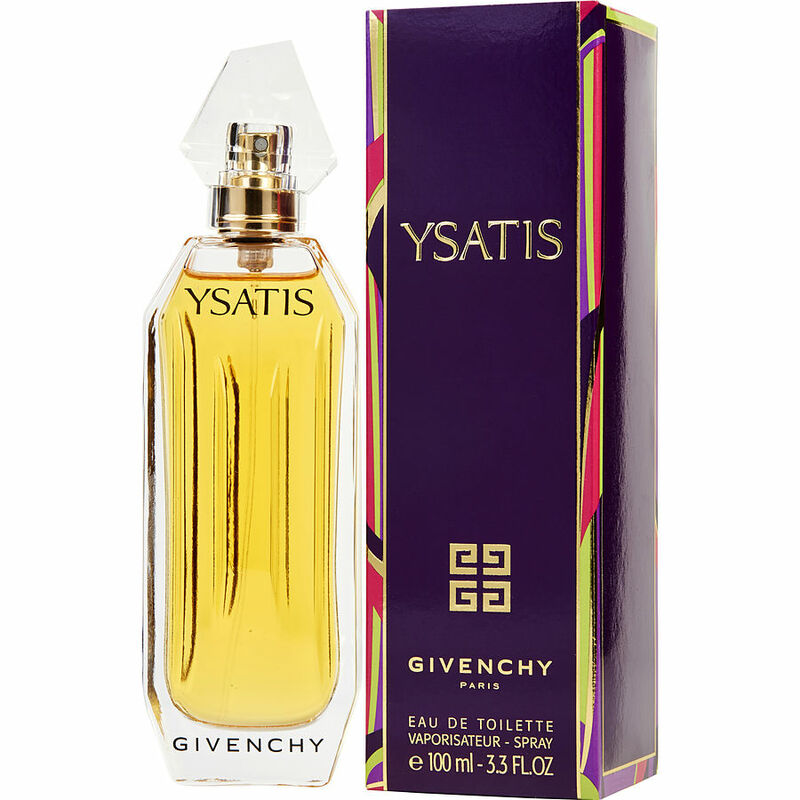 Wish you would carry the Givenchy Ysatis Body Veil, it is a wonderful lotion to wear alone. Do not ever discontinue this fragrance. Liz N.
Have worn Ysatis for over 20 years and love it. Haven't and won't try anything else! My Daughter gave this to me for my Birthday one year awhile back. I have worn this fragrance for many years and do not intend to buy anything else! I am forever getting asked, " What is that fragrance?????" "Who makes it???" "Where did you get it?". I always tell them where I get mine and where they can buy theirs!!!! 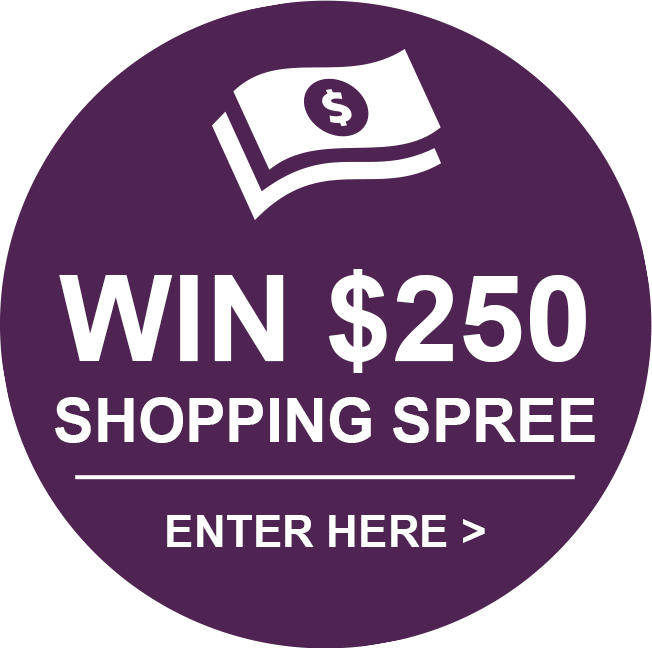 Love this product!! !